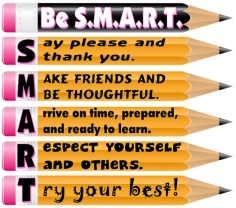 and decorating your classroom bulletin board display. On this Dr. Seuss free downloads page, you will find a 5 page reading banner that you can download, print out, and assemble to display in your classroom. Encourage your students to be proud of their own unique qualities by designing a bulletin board display featuring this Dr. Seuss quote: "Why fit in when you were born to stand out?" This free Dr. Seuss banner can used for a wide variety of bulletin board displays in your classroom. In order to help save you time in assembling a Dr. Seuss bulletin board display, I have designed this free 5 page banner (you'll find the free download link below). 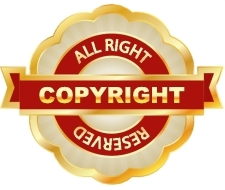 Download and save this free teaching resource to your computer by clicking on the underlined link found above (it is a zipped PDF file). Open and print this free Dr. Seuss classroom banner. Trim the edges off the right side of each page. Using a large flat surface, lay out the 5 pages (shown above) so that they overlap slightly and the edges, text, and graphics are aligned evenly. Turn the banner over and tape the back pieces together so that they are secure. Cut the top and bottom edges off of the banner. If you have access to a laminating machine, I recommend that you laminate your "Why fit in when you were born to stand out?" banner so that it will be more durable and you can use it again in the future. 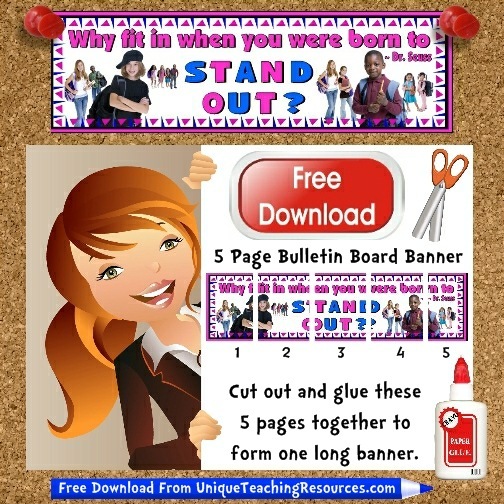 This free banner is the copyrighted property of Unique Teaching Resources and you may not post or share it on your own website, blog, or social media post as your own free download. After you have read your students this story, they will enjoy completing a fun activity related to Dr. Seuss' book. 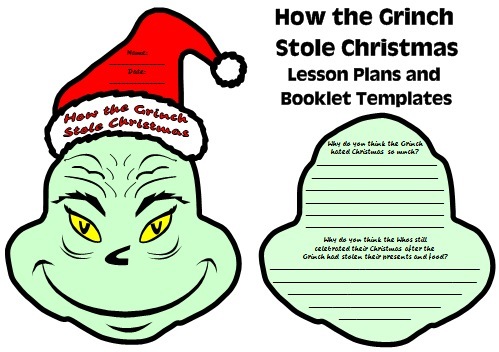 I have created a flip book and I designed the templates for this unique project in the shape of the Grinch's head. Are you looking for some famous quotes by Dr. Seuss to use for your Dr. Seuss lesson plans, educational publications, or social media? 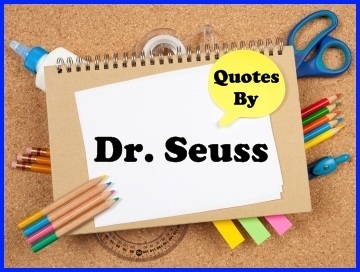 On my Dr. Seuss quotes page, you'll discover some inspiring Dr. Seuss sayings that are related to reading, school, and the environment. For some of the quotes listed on my Dr. Seuss quotes page, I have designed a one page poster that you can download for free. You can print these free Dr. Seuss posters and create a bulletin board display in your classroom that features this famous author. 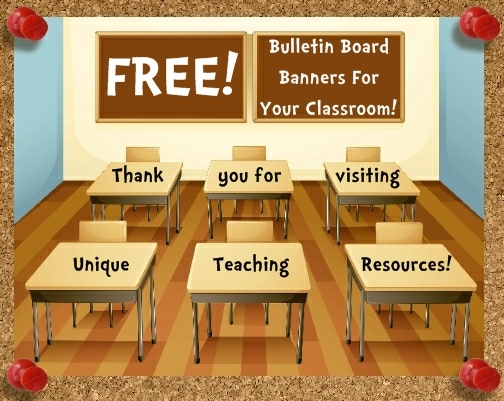 download each of these FREE bulletin board banners. Our Animal Reports Are GRRRREAT! Our Class is Diving Into Reading This Year! Our Class Loves To Read! Our Class Does It The Right Way! Witch Story Do You Like Best? 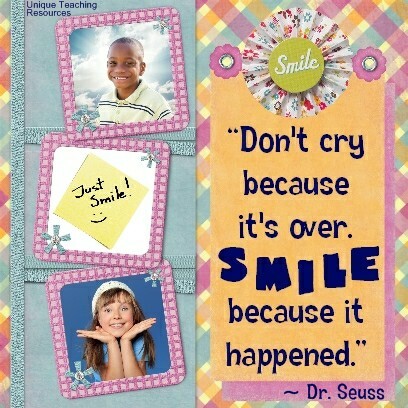 Free Dr. Seuss Bulletin Board Display Banner page.